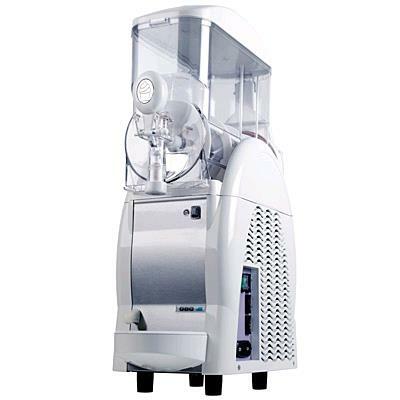 Countertop, soft serve ice cream machine. Approximate freeze: at time full capacity 1 hr 15 min, less if mix has been refrigerated. * Please call us with any questions about our ice cream machine soft serve rentals in Columbia and Jefferson City MO.